They may be the longest running jazz trio in history without a line-up change, but after 17 years The Bad Plus will see a new face behind the piano in the New Year. On their final trip to Seattle together, they stopped by our studios to celebrate the extended first chapter of their influential mix of jazz, classical and rock music. Ethan Iverson will be leaving the trio to focus on a diverse variety of new projects, including a return to Seattle to play his chamber ensemble Beatles recreations for the Mark Morris Dance Group's tribute show Sgt. Pepper at 50: Pepperland February 16-18, 2018. Expect him to appear in other collaborations, including his work with drummer Billy Hart. In the New Year, pianist Orrin Evans will take the piano spot. 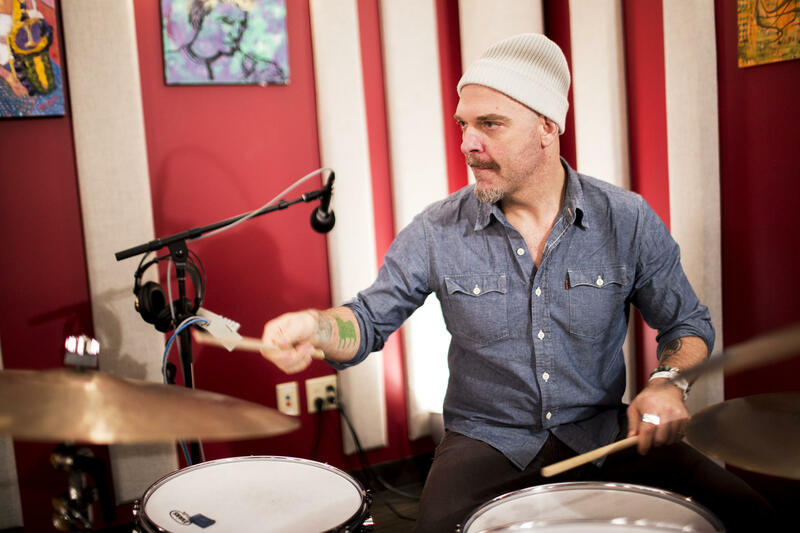 They haven't officially played a show yet, but a new album from The Bad Plus is already completed and drummer Dave King tells us to expect the release early in 2018. "Anybody joining this band has to be a freak, and Orrin is our kind of freak," he says. Bassist Reid Anderson has known Evans for years, and a full album of new compositions is a good indication of their musical chemistry. 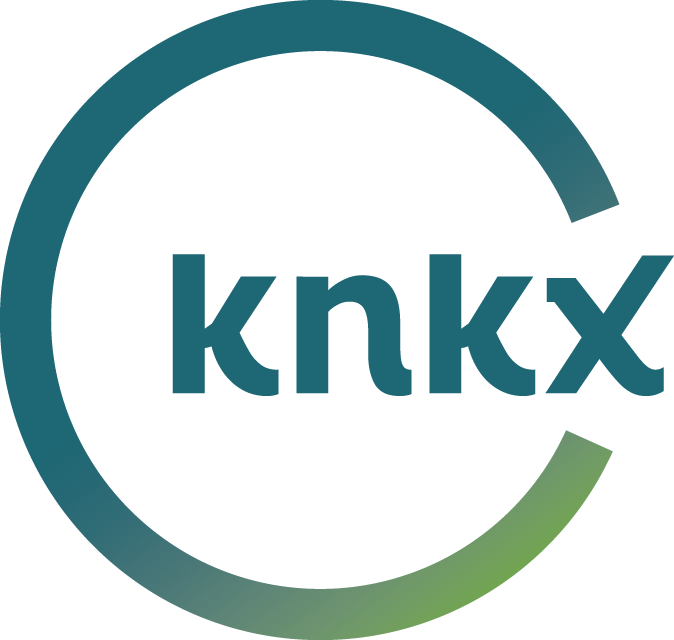 In their third studio session live on KNKX, we were treated to an overview of classic Bad Plus repertoire - Cyndi Lauper's beautiful "Time After Time", a cover of their favorite jazz musician, Ornette Coleman's "Broken Shadows", and a rollicking run through Anderson's song "Big Eater" from the early Bad Plus album These Are the Vistas. Some longtime fans may be wary of the change of personnel to come, but these guys have always loved to mix things up. They've worked with singers like Wendy Lewis, released a version of The Rite of Spring, collaborated with sax star Joshua Redman, and the new era with Orrin Evans is sure to add new energy to the restless beauty of The Bad Plus. 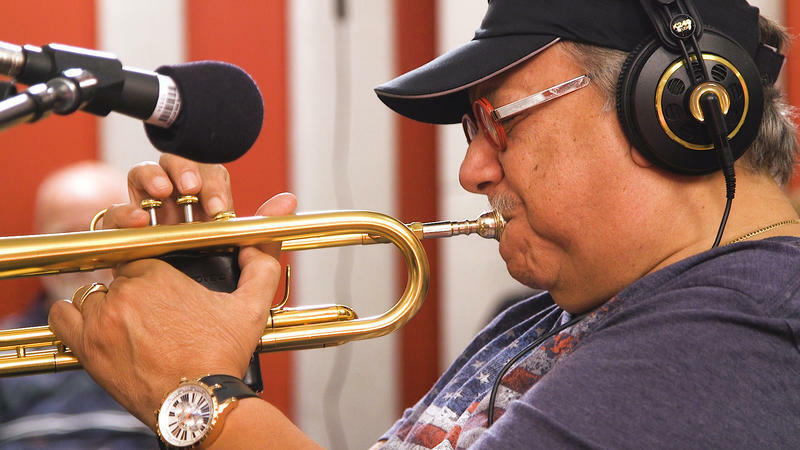 Considering the career that Arturo Sandoval has had, which has included winning several Grammy Awards, performing at the Super Bowl, having his music featured in movies and television, and receiving a Presidential Medal of Freedom, you might think that he has run out of places to explore, new projects to create, or new people to perform for. This is far from the case. 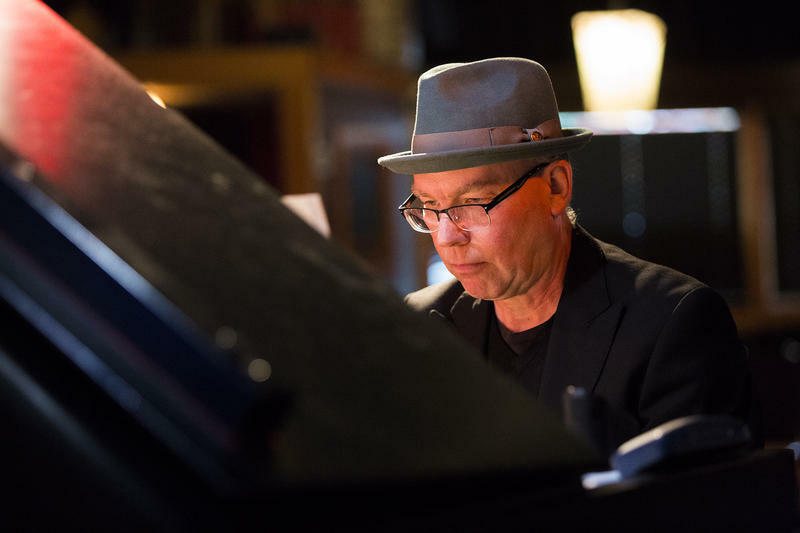 Composer, pianist and bandleader Wayne Horvitz's original score to the 1920 silent film The Cabinet of Dr. Caligari, will be performed to a screening of the film live at The Royal Room in Seattle's Columbia City this Halloween night. Thursday afternoon, we were there for a preview.